Members of the campus community are encouraged to review the Campus Framework Full Report – Vision for Excellence and provide feedback and input via the public comment section of this website. 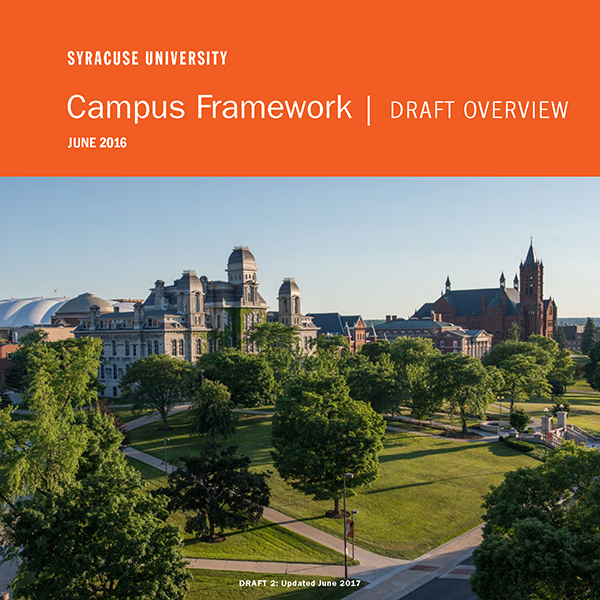 The Campus Framework Draft Overview is considered the Executive Summary of the Campus Framework Full Report- Vision for Excellence. The Draft Overview document was updated in July of 2017. “Draft 2: July 2017” is available below for your reference.